Prior to the 2006 local elections, a promise was made by Islington Labour to restore the bonfire night firework display to Highbury Fields. Councillor Convery made the pledge, which was an unqualified promise, not hedged with “subject to finances”. Like fellow 2006 election promise-breaker Lib Dem Nick Clegg and his infamous reneging of the tuition fee pledge, it later turns out that this, if not a blatant lie, was more of a wish than a promise. Each subsequent year the promise remains unfulfilled. And alas, in Islington there are no fireworks once again this year, just the traditional annual disappointment of another broken promise. So the whizz-bang election pledges by Islington Labour turned out to be no more than a damp squib, and a bonfire of the vanities. They say it can’t be done for budgetary reasons, ignoring the fact that a properly organised display is self-financing. Other London Labour Boroughs host successful events, and unsurprisingly the Ally Pally event in neighbouring Haringey is once again sold out. This entry was posted in Featured, Islington, music, Politics and tagged election, fireworks, Highbury, Islington, Labour on November 4, 2017 by Greg Foxsmith. In 2015 we became a registered charity and launched our website http://www.bridging-islington.org.uk/. Please check us out , and share news of what we do to interested parties. I have been involved in many mentoring projects over the years, but I am really excited that at last in Islington we have a partnership that brings together people in need of help and guidance and those willing to provide it. Please spread the word! 1 Bridging the Gap Islington is an Islington based charity, formed in 2012, that provides a mentoring service by providing trained volunteer mentors, and linking them with people in need of help and support. -The prevention of crime and the rehabilitation of offenders by offering offenders, ex-offenders and people at risk of offending advice, guidance and support, including to address their needs and promote their integration into the wider law-abiding community. -Working together with other organisations with similar aims particularly but not exclusively by providing a voluntary mentoring service for people at risk of offending. 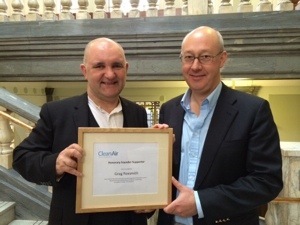 This entry was posted in charity, Islington and tagged Islington, Mentoring on November 22, 2016 by Greg Foxsmith. Howzat!! Islington Cllr James Murray, newly appointed deputy Mayor for Housing, was wined and dined in a private box at Lords in 2013 by a housing company according to this article in Islington Gazette. Caught out? Or bowled a googlie in an unfair presentation of the facts? 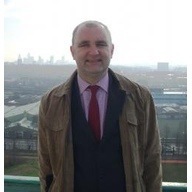 The story had legs because Cllr Murray, not shy of attacking opponents as “arrogant and greedy”, was himself at the time the Labour lead Cllr for housing in Islington, a portfolio for which he was handsomely rewarded by the Council Tax Payer in the form of the high allowance that he and colleagues voted for. In short, he could have paid his own way. There is no doubt that Murray is dedicated to campaigning for more affordable housing, saying recently “Islington is in desperate need of family homes for social rent, particularly while low income families bear the brunt of cuts”. 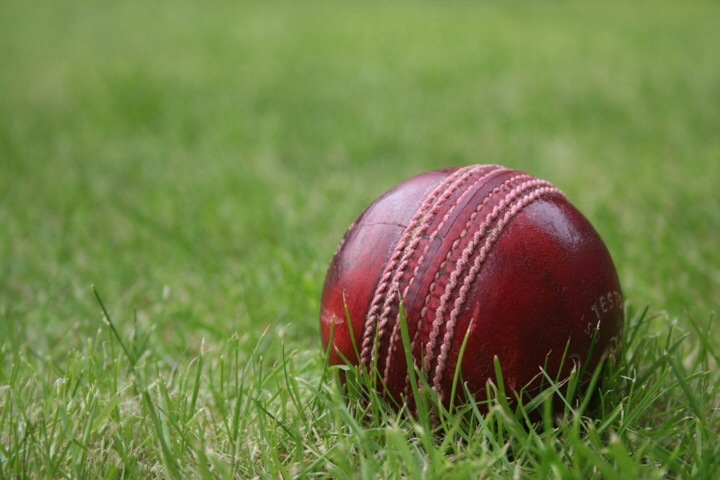 What intrigues me is Cllr Murray’s desperate explanation (when challenged) for attending a cricketing event given that he implausibly claimed to have little understanding or enthusiasm for the sport (despite having attending public school). When asked why he could not have a discussion about Islington’s housing priorities in a different setting, Cllr James said there was a broad range of people at the event and it was an opportunity to talk to them all. I am not sure the other (unnamed) people enjoying Family Mosaic’s hospitality and trying to enjoy the cricket would have been bowled over by being talked at by Cllr Murray about the needs of Islington, or what that would have achieved. A waste of Cllr Murrays time, an annoyance for others, and certainly a waste of a ticket. James Murray was one of Islington’s finest Councillors, but previously claimed that he “nearly had to leave Islington altogether” as a newly elected opposition Cllr back in 2007, as the rental market was “unaffordable” (this was before his Executive Allowance ) Thankfully Islington Labour MP Emily Thornberry helped out by buying a Housing Association properly at auction, and renting out “cheap and cheerful rooms to young peoples”, one of whom was Cllr Murray. It was that tough background that helped forge the young Cllr into the hosing campaigner he became and the high-salaried Deputy Mayor for housing he has become. So let him not be judged harshly for his freebie. But if Family Mosaic want to invite people in future to talk about housing AND enjoy the cricket, let them start with their tenants. They may deserve it more, they would certainly enjoy it more. This entry was posted in Featured, Islington, Politics and tagged Housing, Islington, James Murray, Mayor on May 24, 2016 by Greg Foxsmith. 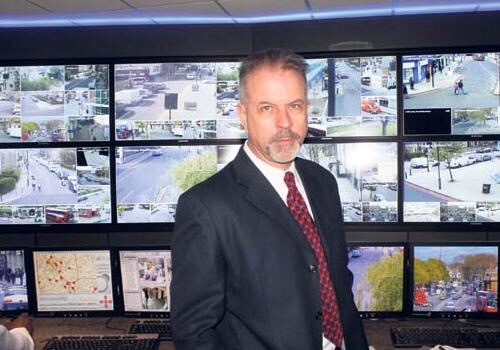 Crime in Islington is on the rise, and questions have been asked of the Council’s “Crime tsar” Councillor Paul “crack-down” Convery under whose watch mobile phone thefts, robberies and knife crime rocketed. In fact, the report, even after making allowances for the sloppy drafting and poor grammar, shows a shocking lack of knowledge about the causes of crime, the prevention of crime, and the workings of the Criminal Justice System. Islington Labour has always had a default position of cracking-down on crime by deterrent and retribution rather than prevention and rehabilitation, and were early and enthusiastic supporters of the ineffective counter-productive ASBOs. There has also been an over-reliance on CCTV, turning Islington into a closed-circuit saturation State, but without proper investment or supervision on those agencies who can actually work within communities to prevent crime. The writing was on the wall by January this year, with a damming report into a failing Youth Offending Service , and rising crime figures. 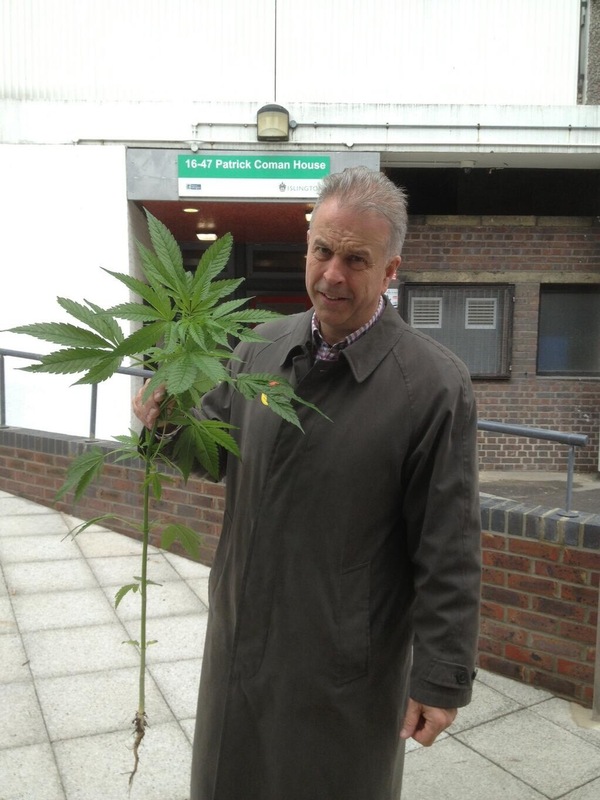 In a belated attempt to examine the “causes of crime”, it is clear Labour Councillors have looked for excuses rather than reasons as evidenced in the attempt to blame “lenient sentencing” for Islington’s crime figures, predictably grabbing the headlines and deflecting attention from their own failings. Nowhere is this clearer than in “recommendation 1” which calls for a “briefing meeting” with the “Clerks” at Highbury Court. The “clerks” (legal advisers) do not pass sentence, but advise the Magistrates on sentencing powers- and any attempt to interfere with that process by “briefings” to magistrates would be an intolerable interference with Judicial Independence. In any event, there is NO evidence to show that sentencing at Highbury is “more lenient” than at any other Court- which is unlikely as sentencing guidelines ensure consistency across Courts. The fact is that far from leniency, in England and Wales we lock up more young people, and for longer, than any other European Country, with nothing to show for this draconian incarceration but recidivism and failure. In 1997, the Government lowered the age of criminal responsibility for children from 14 to 10, and presided over a five-fold increase in youths imprisoned in the following decade. The reoffending rate for children who have been in custody is around 75%, suggesting that child custody is not an effective rehabilitation strategy. Nonetheless, we are seeing an increase in prison sentences and decline in community punishment. 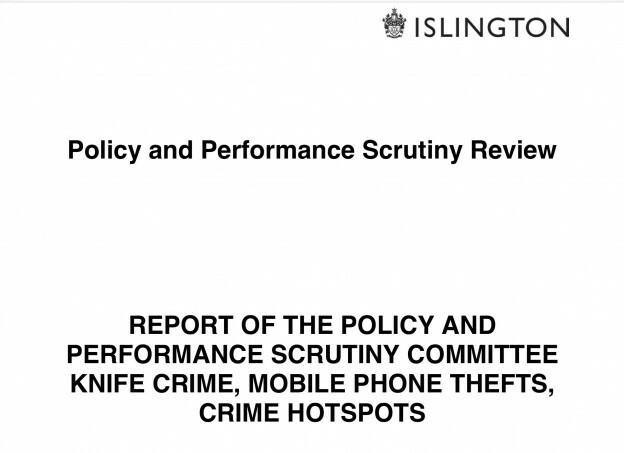 Islington Labour Councillors responsible for the report are out of touch. Cllr Convery has been challenged by Frances Crook of Howard League for Penal Reform to produce evidence in support of his assertions, and is awaiting a reply. Playlist for Crime in Islington. This entry was posted in Featured, Islington, Law, Politics and tagged crime, Highbury, Islington, Magistrates, paul convery on May 10, 2016 by Greg Foxsmith. Islington, like much of London, continues to suffer from polluted air, whilst the Council takes inadequate action to improve air quality. It is time for real action, and the new London Mayor should widen the Central London Ultra Low Emission Zone (ULEZ) proposed for 2020 to include more areas such as Islington. In the great smog of 60 years ago, people could see and taste the polluted air around them- and Government acted quickly, passing the Clean Air Act. The pollutants we ingest now are on the whole invisible*,odourless, but arguably more deadly.But because they are an unseen killer, it is easy for politicians to fail to act. There are policy failings at National, London(mayoral) and local levels. The scrutiny report of May 2013 which recommended a number of changes the Council should implement has been largely ignored and now removed from the Council’s website. Mayor Sadiq Khan made great promises to tackle air pollution, after 8 years of inaction by Boris, but his first act on taking office was to withdraw opposition to City Airport expansion! What residents want is clean air, not hot air. This entry was posted in Featured, Islington, Politics and tagged air pollution, air quality, environment, health, Islington, islington Council, scrutiny on March 31, 2016 by Greg Foxsmith. Highbury Court Advice Centre-One Year On! 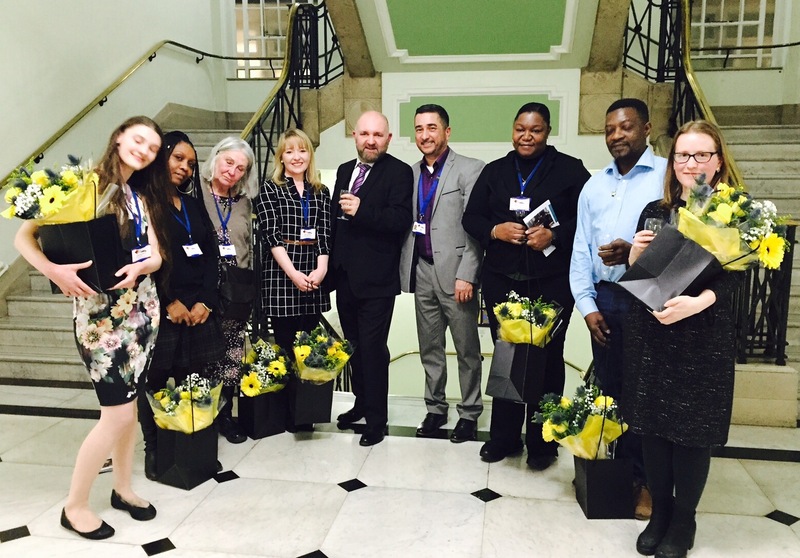 A Local court-based advice and support service celebrated its first year at Highbury Magistrates Court this month. North London advice and support service, Community Advice based at Highbury Magistrates Court has been providing practical help and access to long term support to those who attend court. Based inside the court, the service in its first year has helped over 600 people from Islington, Haringey, Camden and Enfield. It has assisted court users with accessing long-term support services such as alcohol treatment, housing, mental health services or providing immediate help with practical issues such as outstanding fines and benefit claims. The service is aimed especially at those who are not eligible for probation support due to the level of their offences such as theft, vandalism, drunk and disorderly conduct, but appear in court again and again absorbing a considerable amount of the criminal justice system’s resources. A paid coordinator and a team of volunteers at the service help identify and tackle the underlying problems that contribute to people’s offending such as housing needs, debt issues, and drug and alcohol misuse. The service has made hundreds of referrals into wider community services ensuring those who come to court can continue to receive the support they need once they leave the building. In its first year, the clients attended three quarters of all the referrals made for them and two-thirds reported their issues had been resolved six months on. 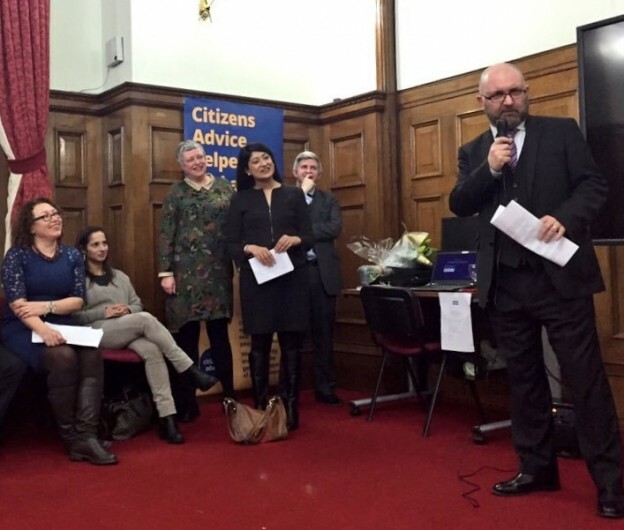 Set up by the Centre for Justice Innovation, the service is supported by local magistrates and court service and is delivered by Islington Citizens Advice. For more info, check out this short film! • The Centre for Justice Innovation is a UK justice research and development charity. It works to build a justice system that holds people accountable, that is fair and feels fair, and which seeks to address the problems of those people who come into contact with it. It is an initiative of the Center for Court Innovation, based in New York. Anyone practicing in criminal law is aware that the vast majority of defendants have any one (or more) of a number of complex issues or difficult challenges , which often underpin or contribute to their offending, but which the Criminal Justice System does not address. These issues can include mental health issues, drug addiction, homelessness, welfare benefit issues, domestic violence, exploitation, pressure by gang members, unemployment, depression, and more. In some cases limited help provided comes from the probation service, but gone are the days when there was a probation “service” whose role was to “befriend the prisoner” and instead we have a fragmented, part-privatised, underfunded system whose main purpose is to punish, and, where there is a subsidiary component of help, it comes with sanctions for “non-compliance”. Leaving the offender to seek their own help, we have also seen a steady diminution of help and advice services , both Centrally and by Local Authorities, and a particularly brutal reduction in services since LASPO. Solicitors cannot plug this gap-as a result of year on year Legal Aid cuts we barely have time to take meaningful instructions on cases to present a proper defence for a desirory fixed fee within an adverserial system. In earlier years a High Street Practice would offer a holistic service, with solicitors advising on employment law, benefits advice etc, now that rearely exists. About 10 years ago I began mentoring ex-offenders, which I continue to do, and I have been amazed at the paucity of mentoring available compared to the potential demand, and the willingness of people to give up their time. My mentoring campaign led, accidentally, into politics, and indeed into this Town Hall where I was an elected Councillor from 2006-2014. 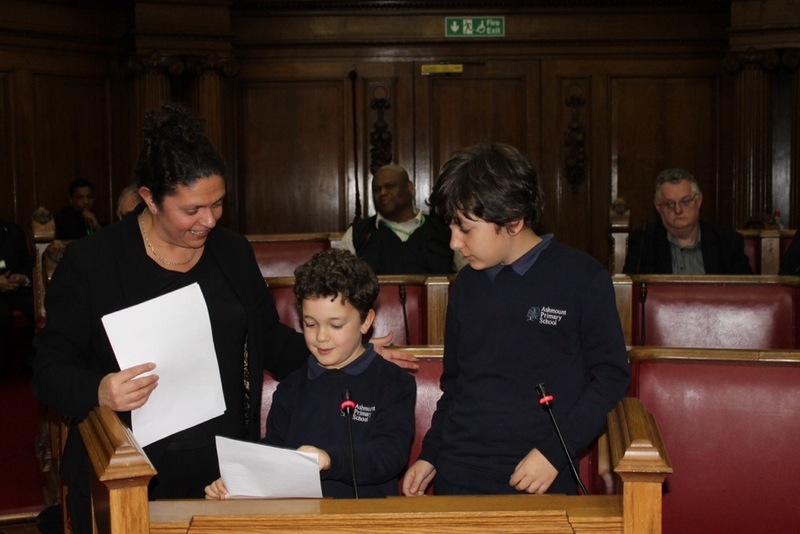 I never managed to establish an Islington mentoring service, but I have at least now seen the birth of an Islington mentoring project, BRIDGING THE GAP ISLINGTON. Mentoring, which is time-intensive, essentially is signposting or referring clients to the right experts who can provide help with specific issues. “If only”, I sometimes mused, “there was a service where the people needing help and the volunteers who can provide it could be gathered together in one place”. It was no more than a pipe-dream. So now I turn to the Highbury Court Advice Service. The service that shows me that dreams can come true! I was aware of the excellent work of the Centre for Justice Innovation. 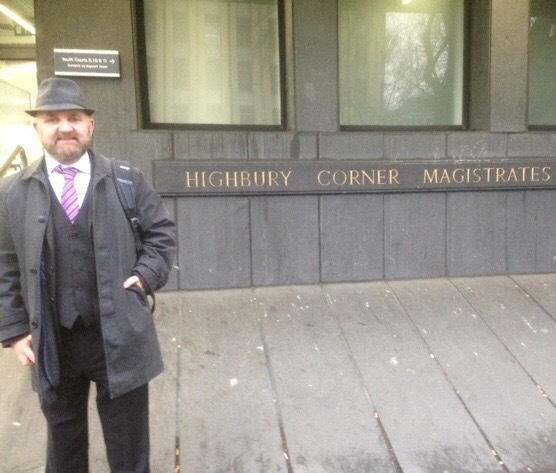 And I was very aware of Highbury Corner Magistrates , my Local Court. But never would I have believed that somehow these threads would be drawn together to create this outstanding service. You cannot imagine my delight when I realised that instead this was a volunteer from the Advice Service, offering help and advice. On subsequent visits I introduced myself to the team, and gradually met more of the volunteers. I referred my clients to them. I visited the CJI for a seminar. I blogged about the Service. I am, in short, unambiguously a fan. I tell everybody I can about this Service, and was glad to see Mr Gove visited. I hope he was impressed. So well done, and thank you to the visionaries who developed the concept, the volunteers who deliver and all those who support it. And I ask of you all one thing, support this scheme, and shout about this service from the roof-tops. We need to ensure that it survives, and that it is rolled out across London and hopefully Nationally. I look forward to the 10 year anniversary celebration! This entry was posted in charity, Featured, Islington, Law and tagged Highbury Corner Magistrates, Islington on March 9, 2016 by Greg Foxsmith. There are two wonderful pieces of Green Space in Hillrise Ward, Islington, seperated by an ugly but underused road. There is a great opportunity to increase greenspace by closing a stretch of that road. The Green Spaces are Sunnyside Community Gardens and Elthorne Park, and the road is the short stretch of Sunnyside Road that divides them. The road is used by very little vehicular traffic, but is used as a short-cut by the 210 bus, rather than take the short detour around the Southern part of Elthorne Park. In 2011 a campaign to “close the road” (see here) was launched jointly by Friends of Sunnyside Gardens and Friends of Elthorne Park, and supported extensively by local residents in a petition. The Council faltered, blaming opposition from London Buses and failed to show leadership. But last year, the lead Councillor agreed to look again at the viability of the popular idea. At the Council Meeting on 15th October I tabled a question for the Lead Councillor asking for an update. Cllr Claudia Webbe in an encouraging reply indicated personal and Council support for the proposal, noting the only barrier was raising the finance. She has agreed to provide a breakdown of the figures. Welcoming the support, Friends of Elthorne Park will be asking LBI to “close the road for a day” as part of next year’s “Car Free Day”. This would give residents, park users and Cllrs a chance to experience the benefits of what would literally be “joined-up thinking”. 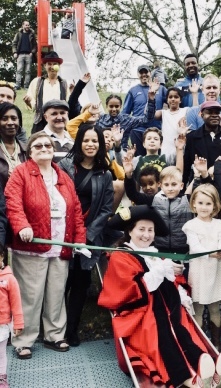 Campaigners for Greenspace welcomed the Council’s committment to permenantly closing part of Sunnyside road which separates two Green Spaces in the North of the Borough- Elthorne Park and Sunnyside Community Gardens. Previously, LBI had not supported the proposal, citing opposition from London Buses who objected on the basis there would be a small re-routing of the 210 bus road. But now the Council say the only barrier is finance -and the the lack of budgetary options following cuts in the Government central Grant. Friends of Elthorne Park are also asking the Council to close the road on the next “car-free” day, so that residents and Park Users can experience the benefits for a day. (1) s106 Planning Act. The Boxing Club, currently housed in a temporary structure, is looking to rebuild in a development which may include housing and a cafe. This entry was posted in Islington and tagged Elthorne Park, Islington, Sunnyside Gardens on October 14, 2015 by Greg Foxsmith. Anybody who describes prison as a “holiday camp” has either never been to prison, or never been on holiday- the reality of contemporary incarceration is boredom from enforced idleness, interspersed with occasional violence (assaults are rife) but little support for rehabilitation programmes or tackling prevalent issues of mental health. Cuts to staffing levels have overlapped with a rapidly rising prison population. Recent reports by the Prison Inspectorate have been damming. Books do not in themselves provide a panacea, but they are a good start. They provide education, help literacy and personal development, and broaden the mind. The book ban introduced by Gove’s predecessor Chris Grayling was a vindictive, unjustified act. The purpose of prison is punishment and rehabilitation- the first is implicit in the removal of liberty by being locked up, the second currently not achieved by draconian policies that fail to tackle the root causes of offending behaviour. In Nelson Mandela’s moving autobiography “Long Walk to Freedom”, he writes of the value and importance of books to him through his long period of imprisonment. Everyone but Grayling could see the value of books within prison. 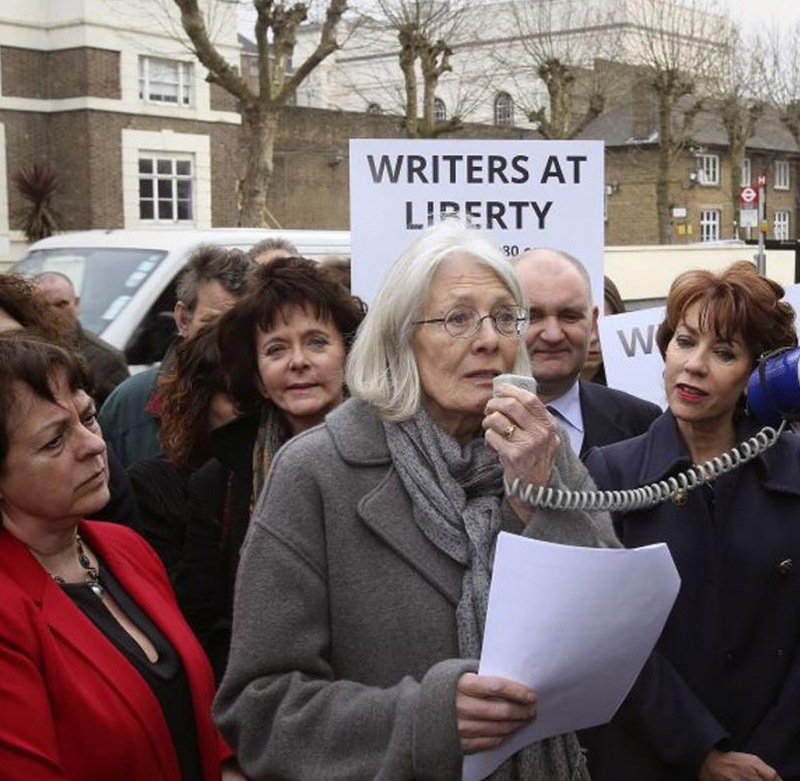 In March last year I joined a demonstration against the book ban outside Pentonville prison organised by the Howard League for Penal Reform, and supported by authors including the Poet Laureate. See a short video clip here. The reversal came initially as a result of a successful Judicial Review brought by solicitor Samuel Genen and counsel (all acting pro-bono) -read more about that here. The High Court ruled the policy was unlawful. Gove then confirmed in July the complete relaxation of the unfair and arbitrary rules Grayling introduced. That is a victory- unlawful policies do not always lead to policy reversal -look at the vexed issue of prisoner voting. Now we no longer have a book ban, and we now longer have Grayling despoiling the office of Lord Chancellor. So what of his successor? Gove has said that “the most useful thing we can do is make sure prisoners are usefully employed, and improve literacy, numeracy and work skills”. Will he act or are these just “words”? I would suggest the most useful thing Gove could do would be to reduce the prison population by crime prevention and successful rehabilitation, and reducing the numbers imprisoned for pointless short sentences for non-violent crime. This in turn would save money, which could be redeployed to properly fund the Justice system. Government cuts to Legal aid have put our Justice system at risk. The spending cuts were ideological, deferring costs elsewhere in the system. Grayling was a wrecker, who for what he hoped would gain him short term popularity damaged both the Criminal Justice system and an effective penal system. Gove has a long way to go to fix these problems, but reversing the book ban was a good start. This entry was posted in Civil Rights, Featured, Law, Legal Aid, Politics and tagged book ban, Grayling, Howard League, Islington, prison on September 8, 2015 by Greg Foxsmith. 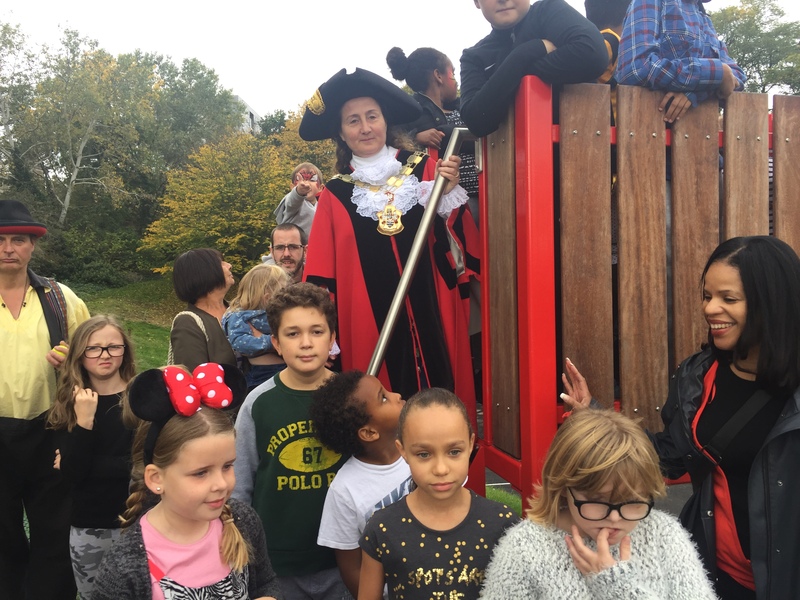 We all know that children’s play space is important in a crowded place like Islington. So when my brother Daniel,( aged 6, yr2) and I heard that the Council were planning on taking down the Archway slide, we felt we had to do something about it. 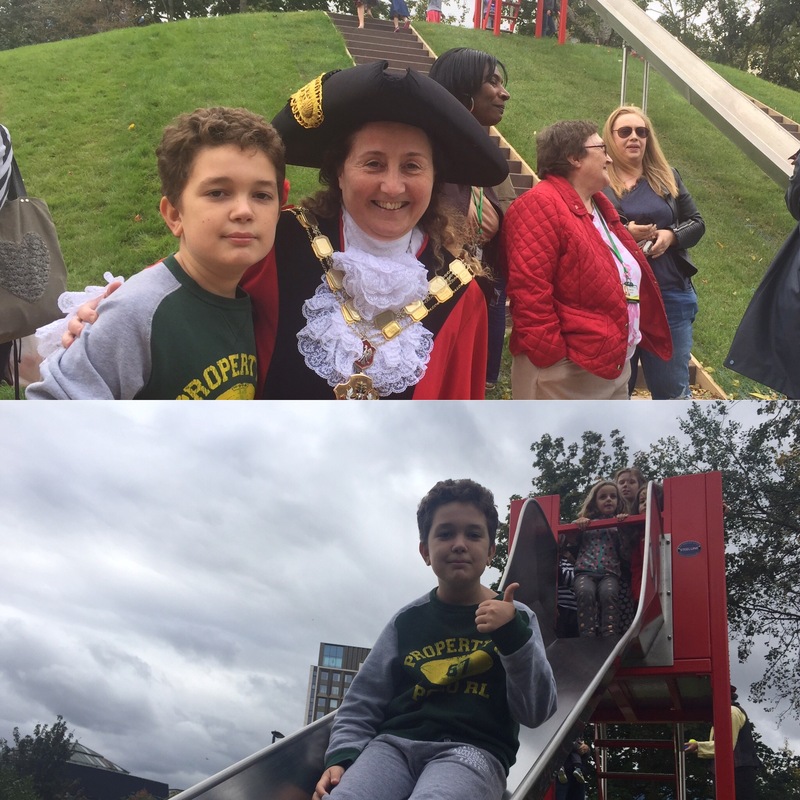 There was a consultation, but we discovered that both options involved taking down the slide! At the meeting, Daniel asked the question “Will you save the slide?”, and I asked a supplementary question. The Council said they would think about it! 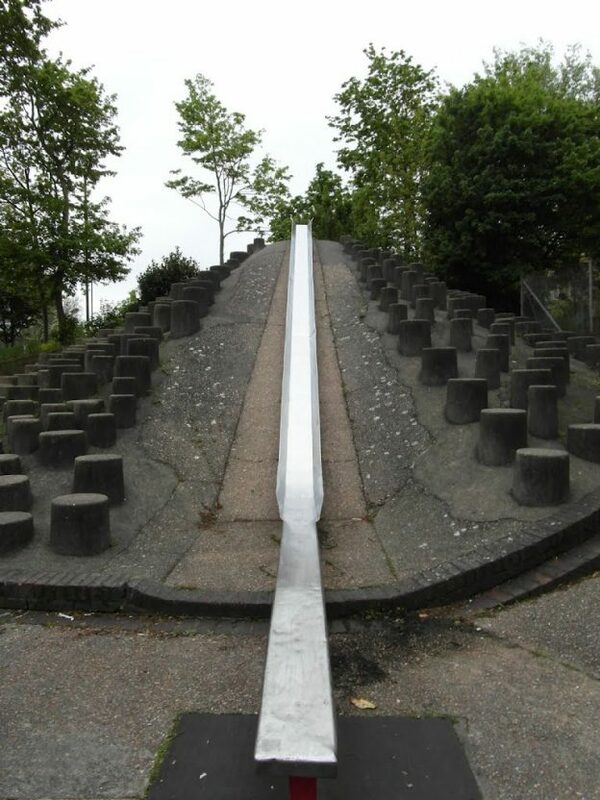 We also presented a petition to save the slide. 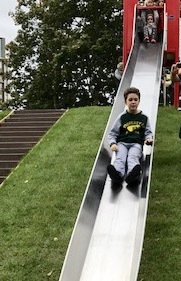 This entry was posted in Featured, Guest Blogs, Islington and tagged archway, Archway Park, Islington, islington Council, Save The Slide on March 29, 2014 by Greg Foxsmith. In classic Islington style, the money raised will be spent on more saturation CCTV coverage, and recruiting a private security force, who will patrol the streets with no powers of arrest, a rag-tag motley-crew of para-military red-coats. 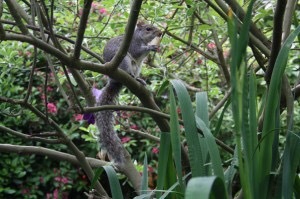 This hare-brained scheme was introduced by Islington Labour’s Councillor Paul Convery. There was always something of the Puritan about Cllr Convery. The proposal to introduce a privatised security squad was buried in the policy paper (at para 5.3 ) and was not a “recommendation” , perhaps because the idea had nothing to recommend it, but more likely as under the Constitution it is possible only to amend recommendations, so therefore impossible to table an amendment to the goon squad proposal. Predictably, Councillors supporting the levy ignored the failure of current licensing policy and policing, and naively assumed that the levy would somehow magic away the problems associated with late night drinking. Thus, they argued anyone against the lobby was somehow in favour of vomit, urine and yobbery. Each speaker was keen to outdo each other with apolacyptic visions of Hogarthian imagery, Cllr Poole offering to conduct guided tours of the hellish scenes in his ward. It’s only a matter of time before someone takes up that idea, and we see “drunk and disorderly” tours advertised in TimeOut or Rough Guide. It was this hellish imagery that gave rise to the headline “Islington rivers of vomit and urine” in the Islington Gazette. In 1979 Elvis Costello recorded Oliver’s Army. This entry was posted in Featured, Islington, Politics and tagged Islington, Late Night Levy on March 1, 2014 by Greg Foxsmith.